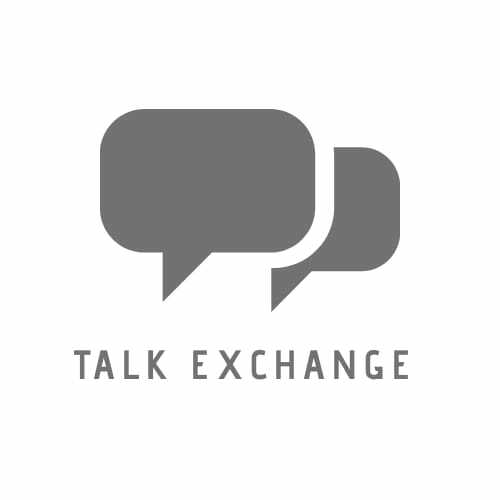 Rhythm ‘N Beats.. – Talk Exchange..! These 30 songs express each Mood and Feeling in Life! What About You? Do type out your Favs in the comments section! Thanks.. Locked away is also a great song ! Taylor’s old songs were actually pretty amazing! Red included. Red is one of the best songs.. I love Rewrite the Stars and Havana is amazing. Mm I like without me.. I love Yeh ishq hai and Ilahi that’s my favourite..
Woa..! Your list of songs is really amazing..! All of the songs are just great! I know right!! they are so good..
Hey you are welcome neha. You deserve it. Few of these songs listed here carry a special meaning in my heart, such as “Perfect”, “I hate you, I love you.”, “Roke Na Ruke Naina”, “We don’t talk anymore” and many more. Thanks for Reblogging dear.. The songs you mentioned are my dear songs..